Han Solo, everyone’s favourite space smuggler, has been given his own spin-off film with the second Star Wars Anthology film. Yet it was a film more famous for its troubled production than its actual quality. Han Solo (Alden Ehrenreich) is an orphan on the planet of Corellia who crosses the local gangsters. After his beloved Qi’ra (Emilia Clarke) is captured, Han enlists in the Imperial Navy so he can train to be a pilot, leading him to meet Tobias Beckett (Woody Harrelson) and becoming embroiled into the Galaxy’s criminal underbelly. The directional duo behind 21 Jump Street and The LEGO Movie, Phil Lord and Christopher Miller, were originally set to direct Solo: A Star Wars Story and on the surface they seem like a solid fit. They are a pair of directors with a growing reputation. However, their experience was in comedy and they tried to bring this to Star Wars. Because of this, they clashed with producer Kathleen Kennedy and writer Lawrence Kasdan. Miller and Lord ended up getting fired and was replaced by veteran director Ron Howard who had to reshoot most of the film – reports ranging from 70% to 80%. Considering all this production trouble, it is amazing that Solo: A Star Wars Story is as coherent as it is. 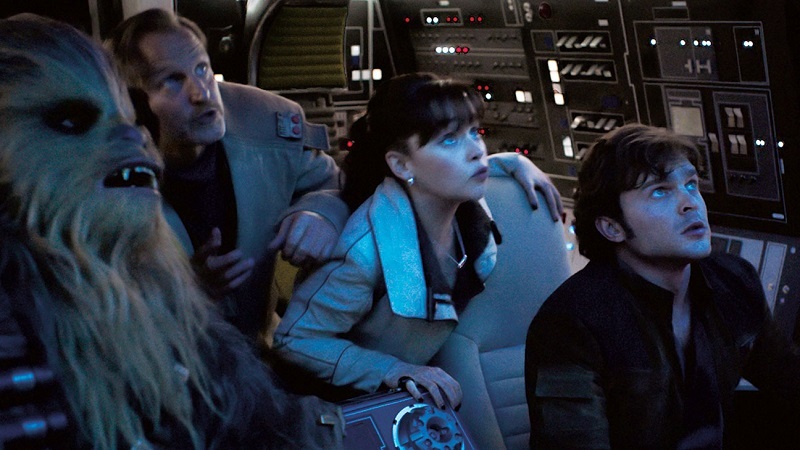 Compared to other films in the Star Wars saga, Solo is a smaller scale adventure, like Ant-Man and Spider-man: Homecoming which looked at a small slide of their huge fictional world. This makes Solo a unique entry in the Star Wars saga – it is basically a gangster/heist film that happens to be set in the Star Wars universe. Solo: A Star Wars Story is also a grittier entry into the Star Wars canon. Han and Qi’ra’s home planet is a highly industrial, crime-ridden hellhole and after Han joins the Imperial Navy he served on muddy, rain covered frontlines. This continues to Han and his crew going to a mining planet that used slave labour. It is a refreshing take for cinematic iterations of the Star Wars galaxy. Despite the grittier look and some of the darker themes in Solo, the film is mostly a fun romp. There are big special effects and set-pieces like when Han and the criminal crew commit a train heist and when a rebellion starts on the mining planet. The special effects are impressive and Howard employed a handheld style for the action sequences. 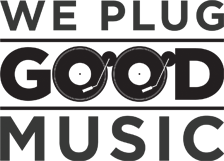 However, I saw the film in 3D and due to the dimly-lit cinematography it made some of the scenes too dark – save your money, go to a 2D showing. The other issue affecting the film were reports that Ehrenreich needed an acting coach on set. It gave audiences a bad feeling about this, made worst by some uninspiring trailers, with examples of his performance. Yet Ehrenreich has shown himself to be a solid actor, appearing in films like Beautiful Creatures, Stoker and Hail, Caesar! He had some charm and delivered some witty lines: some of his best moments were with Chewbacca (Joonas Suotamo). Ehrenreich was also surrounded by a strong supporting cast. 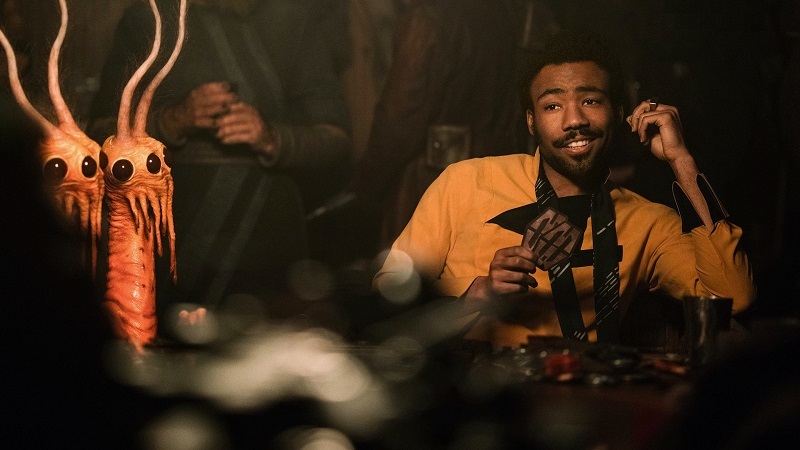 Woody Harrelson was a logical choice to play Han’s mentor, Emilia Clarke had her best role outside of Game of Thrones and Donald Glover made a great young Lando Calrissian. Paul Bettany who came into it as a late replacement – as the villain – Michael K. Williams originally played the role but recast because of scheduling conflicts. Bettany was an excellent replacement, being calm, authoritative and threatening: in other words a perfect gangster. Fleabag star Phoebe Waller-Bridge was set to be the breakout star playing the first female droid to have a major role in a Star Wars film. 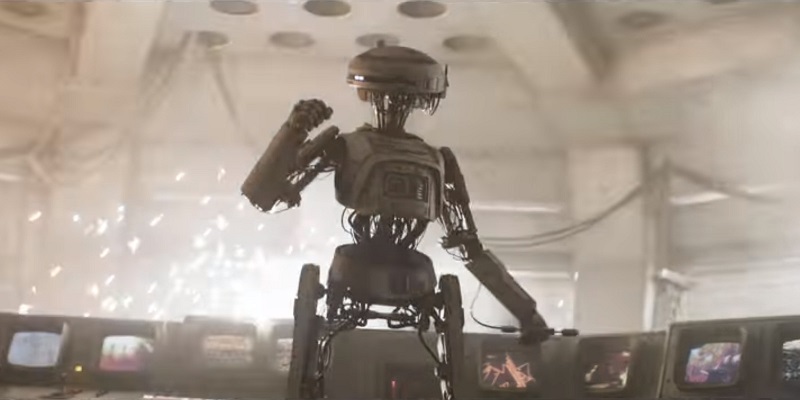 Her character, L3-37, was a droid that wass aware of the abuses of other droids but I would say Alan Tudyk had the funnier and more memorable role as K2-SO in Rogue One. 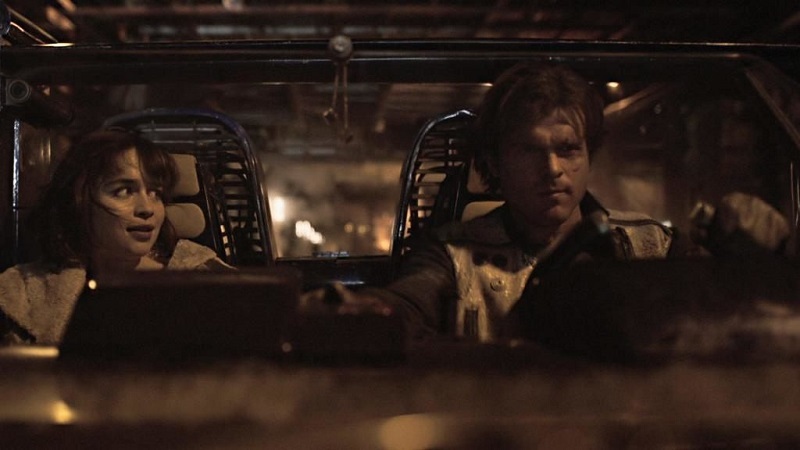 Like Rogue One, Solo had a lot of fan-service: certain characters reappear, other characters and locations are referenced and the film examined how Han got his name and met Chewbacca: even if some of it came across like the opening 10 minutes of Indiana Jones and The Last Crusade where it examined Indy’s scar, hat and fear of snakes. Despite the production problems that affected Solo and the bad press affecting its box-office, as well having strong competition from Avengers: Infinity War and Deadpool 2, Solo still offers a fair amount of action, humour and grit even if its story is a little unnecessary.